THIS IS LARGEST LOT IN SUBDIVISION. 2.59 AC. Rd Frontage 500' +0r-. 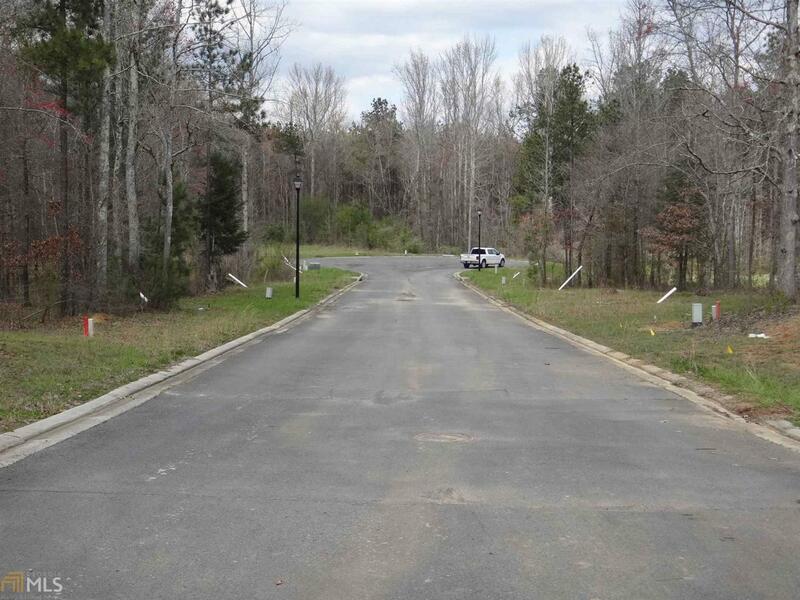 Kingswood Estates is a nature community with several different sized lots and prices. 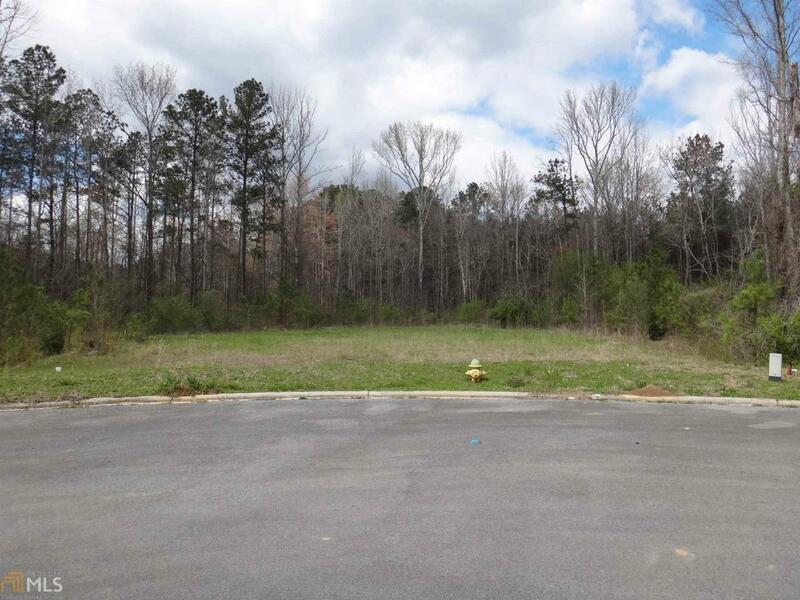 These are above average Building Lots with lots of mature trees & natural vegetation. They are already partially graded. Very little work to start Construction. Each lot already has Sewer Taps installed and have County Water available. 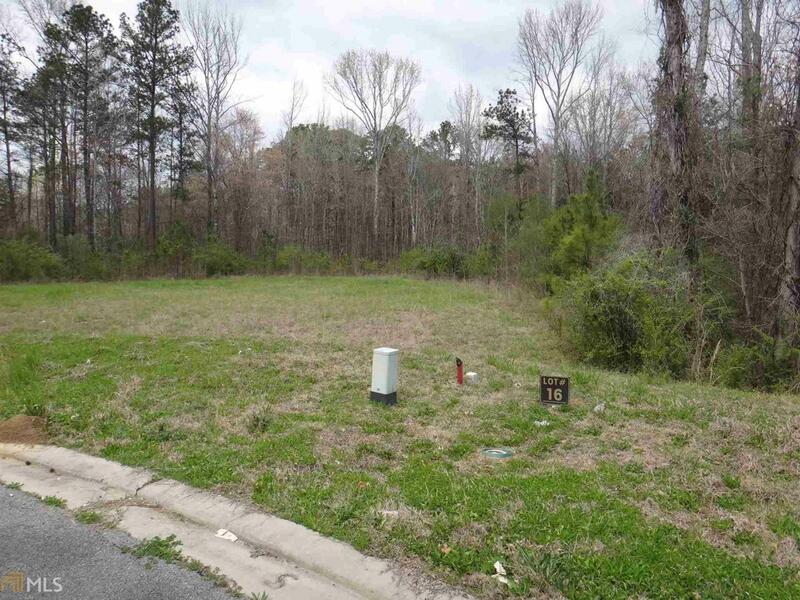 This is a Great Safe Neighborhood conveniently located to Schools,Shopping,Hospitals and WalMart. Tax information is not listed because there are such a variety of lots and sizes! Phillip Burkhalter has been one of Romes Leading Builders for yrs. He has built all the houses in the Subd. He will allow other Builders to build in the Subdv W/Archetectural committee Approval.